Click Here to Get a FREE Magazine Subscription To Field And Stream Magazine! 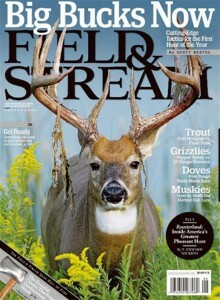 Get a FREE Magazine Subscription To Field And Stream Magazine! If you enjoy spending time outdoors hunting and fishing, you may love this offer for a FREE magazine subscription to Field and Stream. For a limited, you can sign up for a FREE subscription to this magazine. To get your magazines in the mail, just complete the sign up request form. 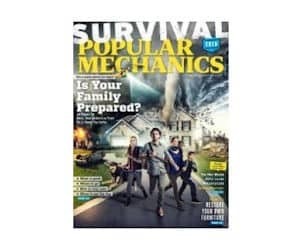 If you enjoy reading Popular Mechanics magazine, check out this offer for a FREE magazine subscription! 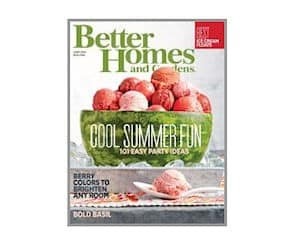 If you are not familiar with this magazine, it is ideal for the person who enjoys home improvement and maintenance. To sign up for your FREE subscription, answer a few questions and enter your mailing info. 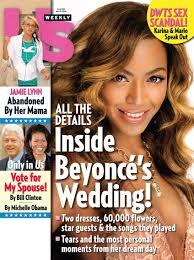 You can currently sign up to receive a FREE magazine subscription to US Weekly! 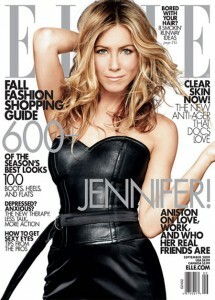 This magazine is full of the latest info on celebs gossip, Hollywood, fashion advice, beauty tips, and much more. Complete the magazine subscription request form to begin receiving your magazines in the mail within several weeks. If you love taking photos of the great outdoors, this offer is perfect for you! 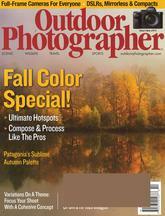 You can sign up for a one year FREE magazine subscription to Outdoor Photography Magazine. To get your magazine subscription for free, answer the questions on the subscription request form. Once you have submitted your information, you should begin receiving Outdoor Photographer within 6-10 weeks. Do you enjoy reading Cnet magazine? If so, be sure to take advantage of this offer for a FREE magazine subscription to Cnet magazine! 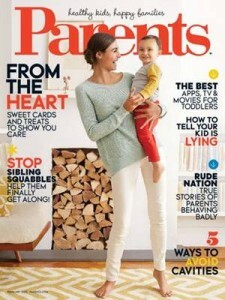 Complete the magazine request form to determine if you qualify for this magazine subscription. If you do, you receive a one-year FREE subscription! 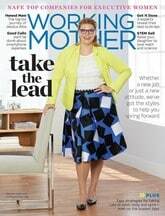 You may also qualify for other magazine subscriptions.